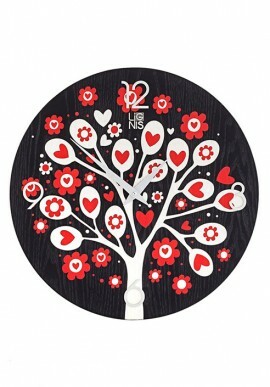 Wall clock There are 48 products. 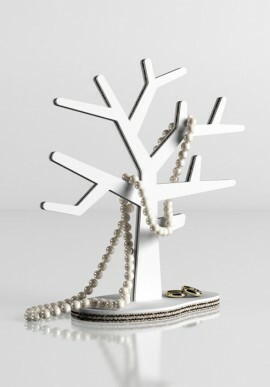 Accessory absolutely essential for each environment, to avoid being late! 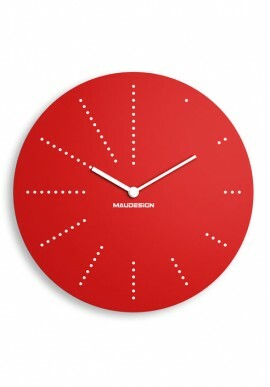 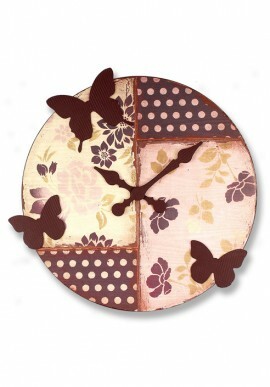 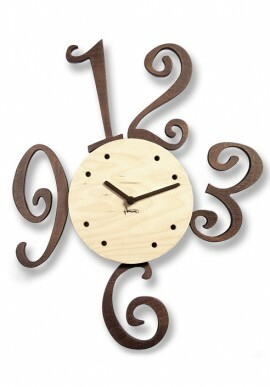 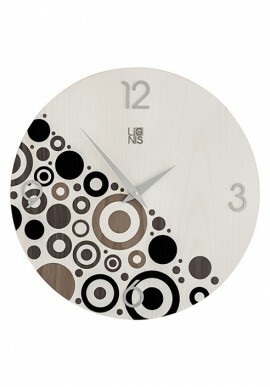 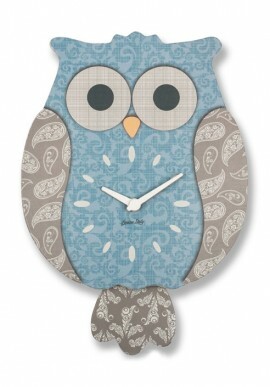 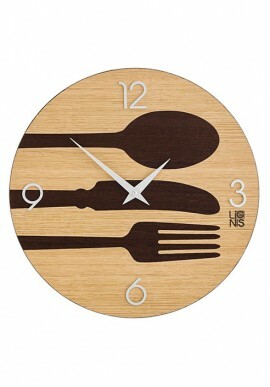 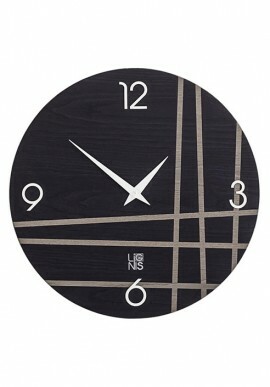 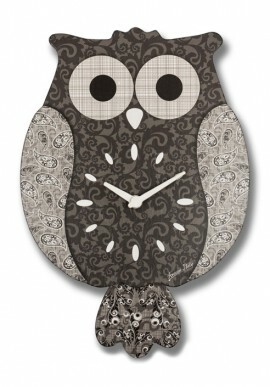 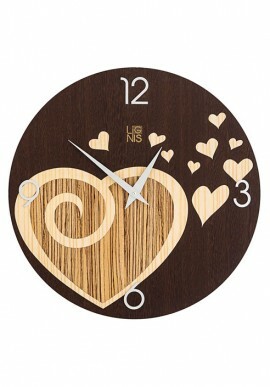 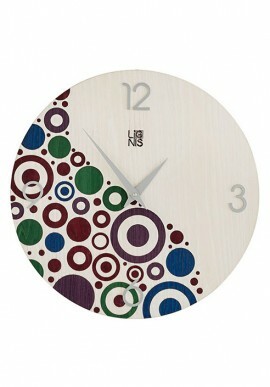 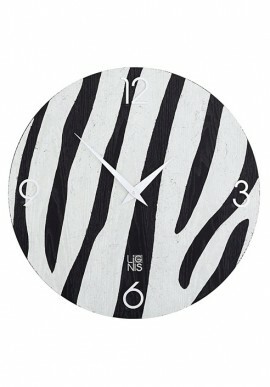 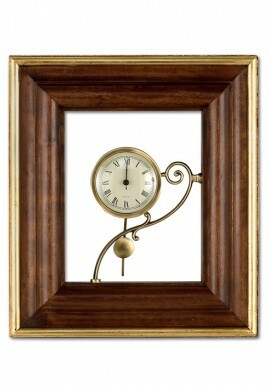 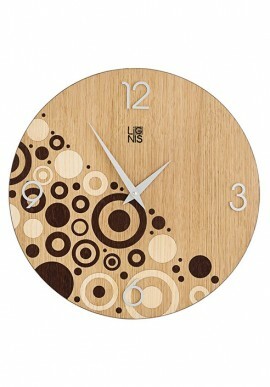 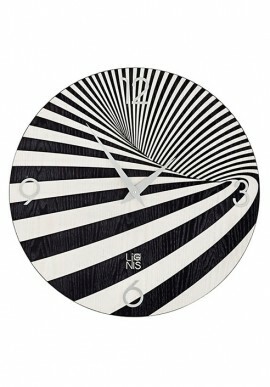 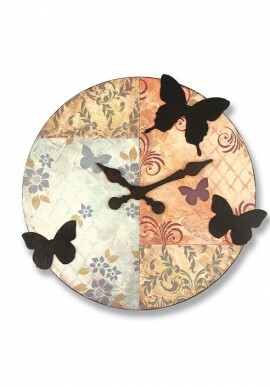 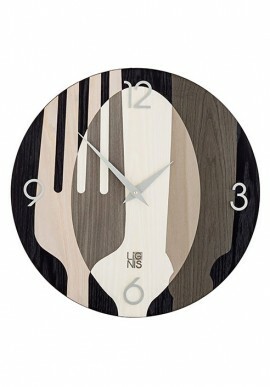 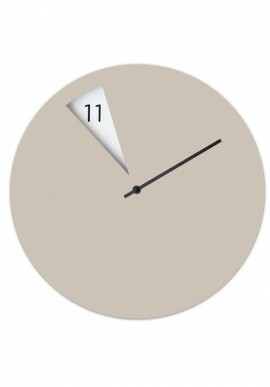 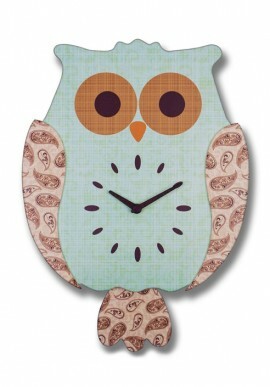 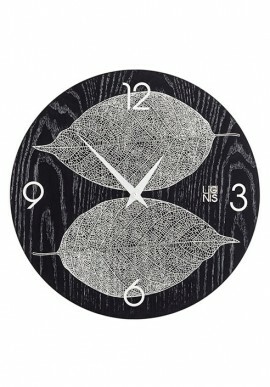 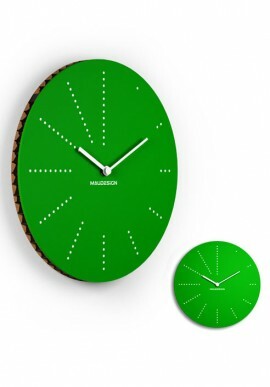 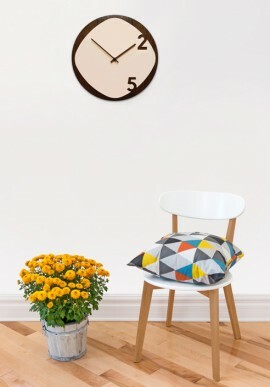 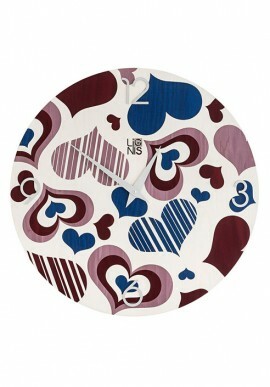 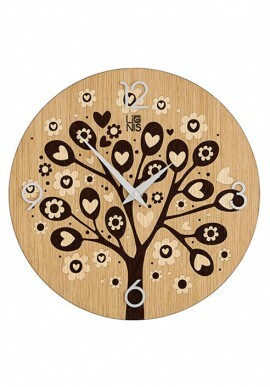 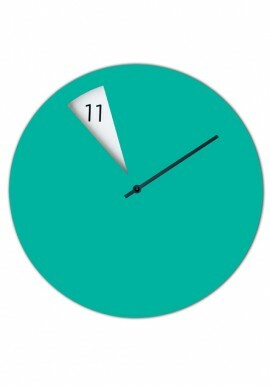 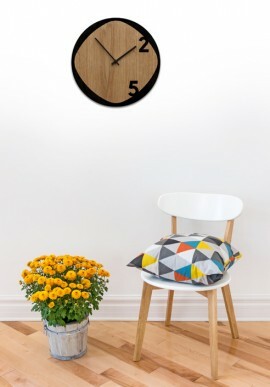 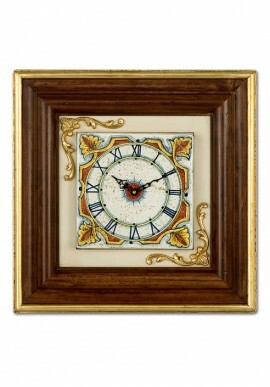 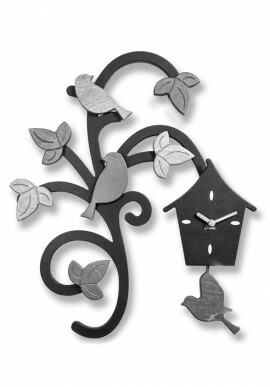 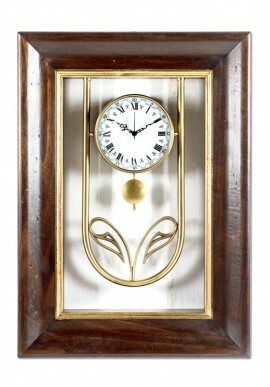 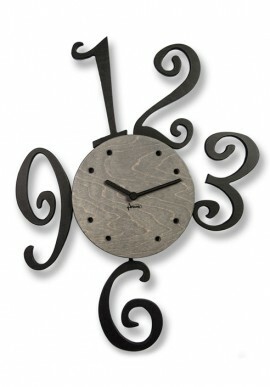 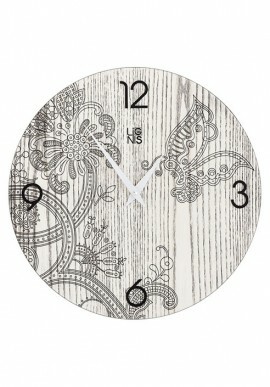 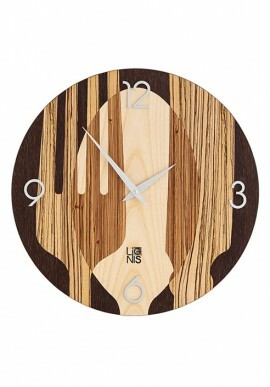 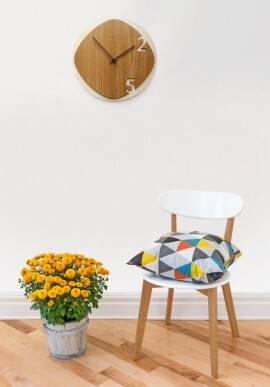 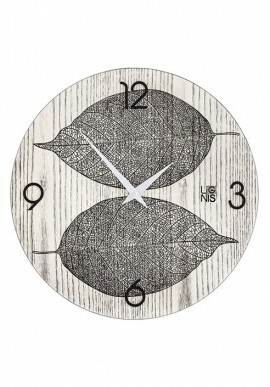 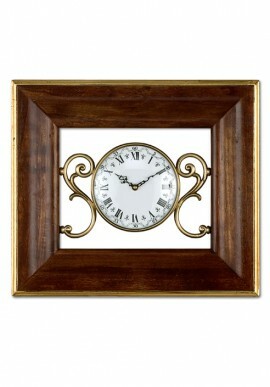 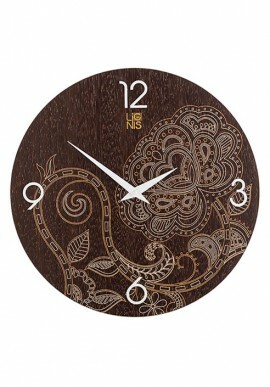 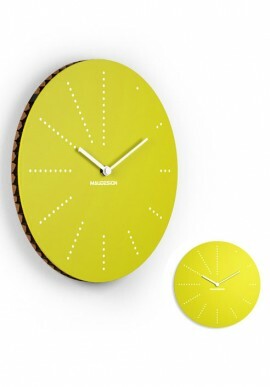 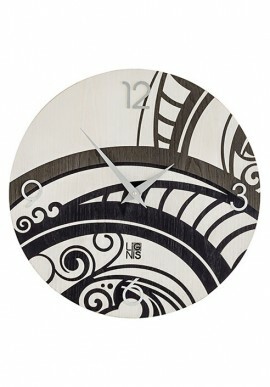 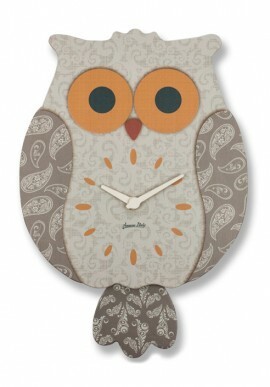 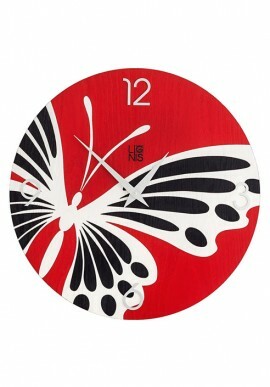 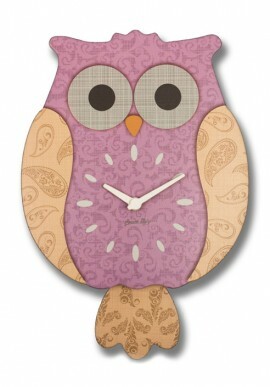 Wall clock - Dezzy.it Accessory absolutely essential for each environment, to avoid being late!